Uje is the first Croatian oleoteca, launched with the mission of promoting the top quality Croatian olive oils. In the last ten years, Uje has become the central point in promotion and sales of top quality Croatian olive oils and delicacies. Uje is also the owner of following brands: Uje selection, Aroma Mediterranea and Brachia, but oleoteca also offers a wide range of other Croatian olive oils (from Southern and Central Dalmatia and Istria), as well as delicacies which give us insight into the best of the best of the Croatian gastro scene at the moment. Uje operates through 15 oleotecas along the Croatian coast - in Split, Dubrovnik, Trogir, Sibenik, Korcula, Hvar and Bol as well as in Zagreb. 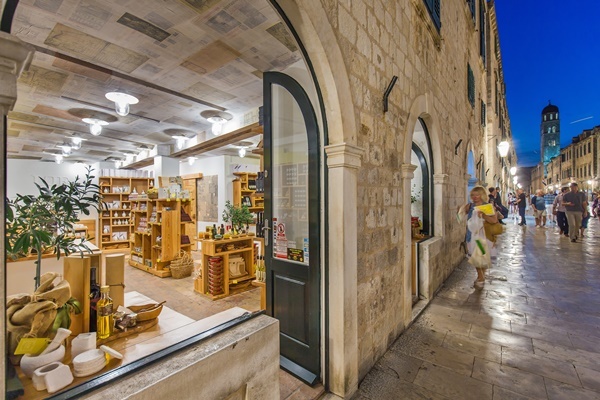 At each store they offer a huge choice of quality Croatian food products. 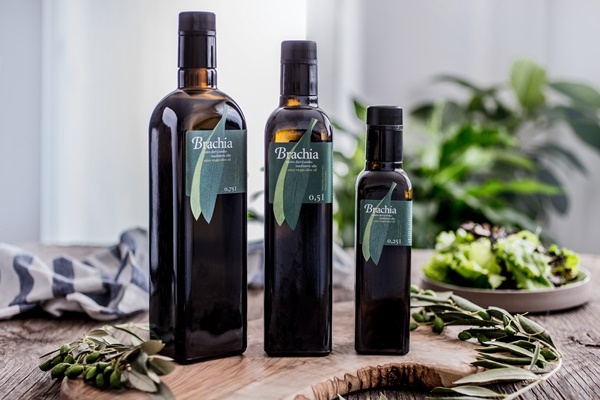 Uje oleotecas are places where you will find Brachia brand of olive oils, one of the most famous and recognizable Croatian brands of olive oils. For production of this olive oil they use three varieties of olives from island of Brac - "oblica", "levantinka" and "buharica". Olive oils come in white ceramic bottles in a shape of olive and regular glass bottles. Brachia olive oil aromatized with lemon, basil, chilli, rosemary and garlic could be an ideal souvenir from Croatia. 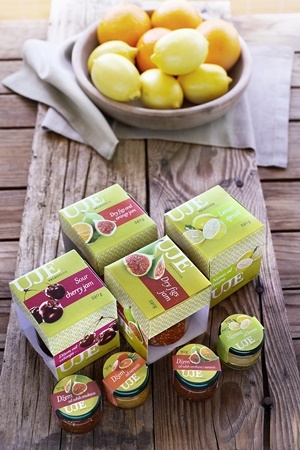 Uje selection offers a combination of sweet and salty products that are prepared according to traditional recipes respecting modern terms of quality control. 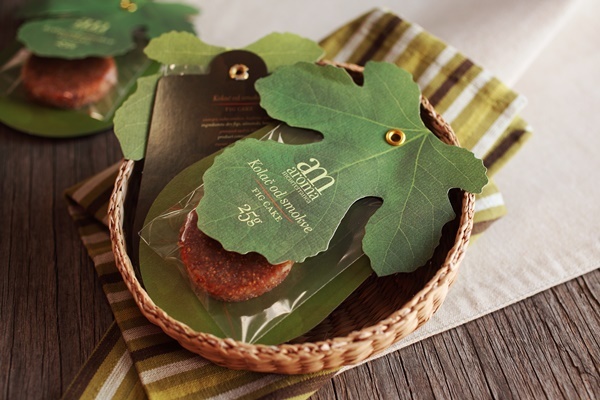 You can choose from a range of fruit jams and spreads (fig, orange, lemon, tangerine, cherry), green and black olives, olive pastes and dried figs. This brand brings you the best scents and tastes of Mediterranean. Choose from a large choice of jams (dried fig spread, dried fig & orange spread, dried fig spread with cocoa, forest fruit jam, cherry jam), green olives, capers in vinegar, onions in vinegar, black olive and green olive paste, scented salts, aromatized olive oil (rosemary, black pepper and red peppers), candied orange and lemon peels, sugared almonds, dried figs & prunes & cranberries & apricots, dried fig cake, a range of Mediterranean spices and salt. At these shops you will find a whole range of olive wood products, ceramics with emphasis on tapas dishes ideal for serving Uje products. 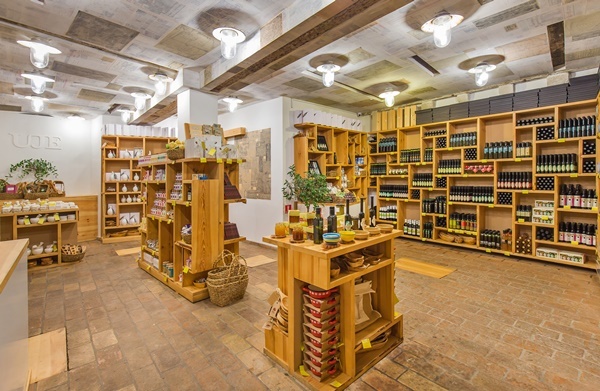 Besides the large choice of superb local products Oleoteca Uje offers olive oil tastings for individuals and groups. During the tasting you will taste several olive oils as well as learn about its production. Find all these delicacies while in Dubrovnik at three oleotecas in the Old Town. Two of them are located in the main street Stradun (one on each side of Stradun) and the third oleoteca is situated in "Ulica od Puca". For more detailed info about Uje products check their official web site. Find more information about olive oil tastings here.